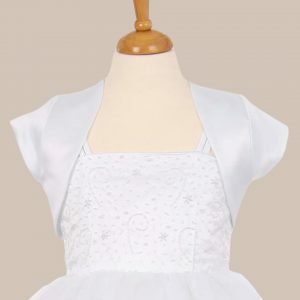 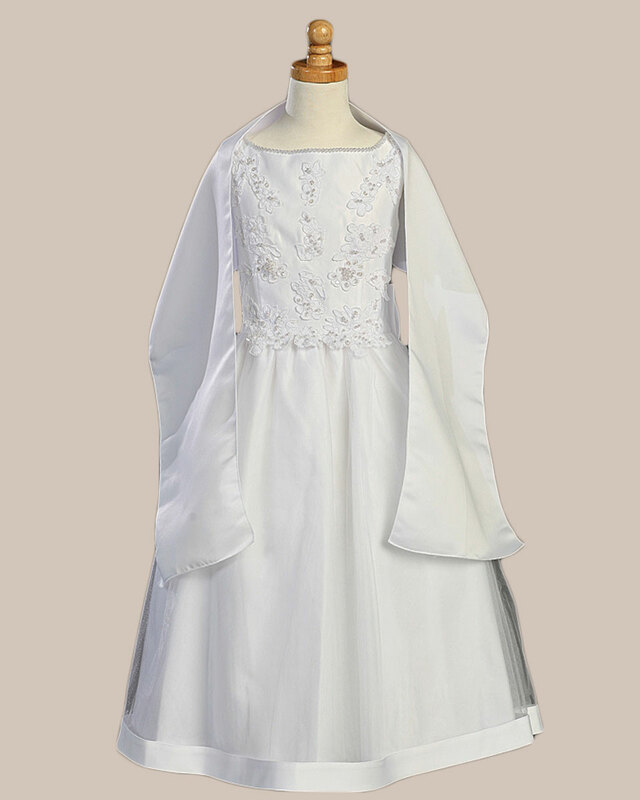 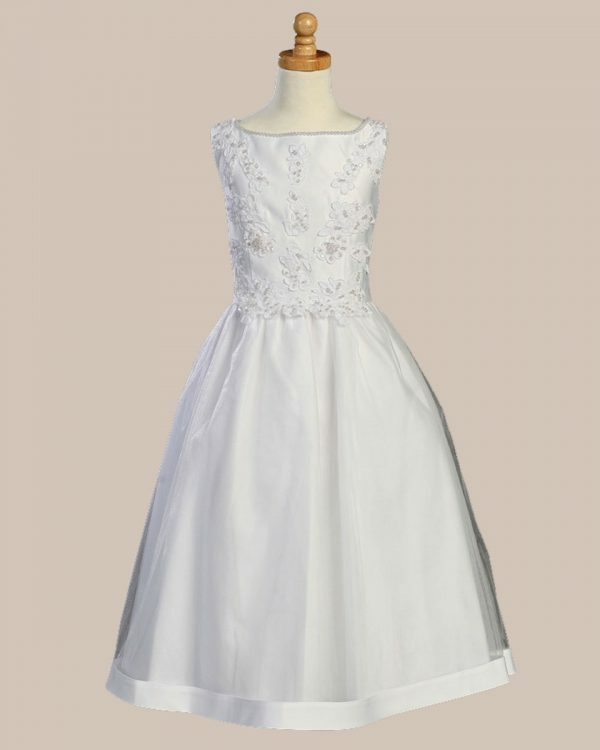 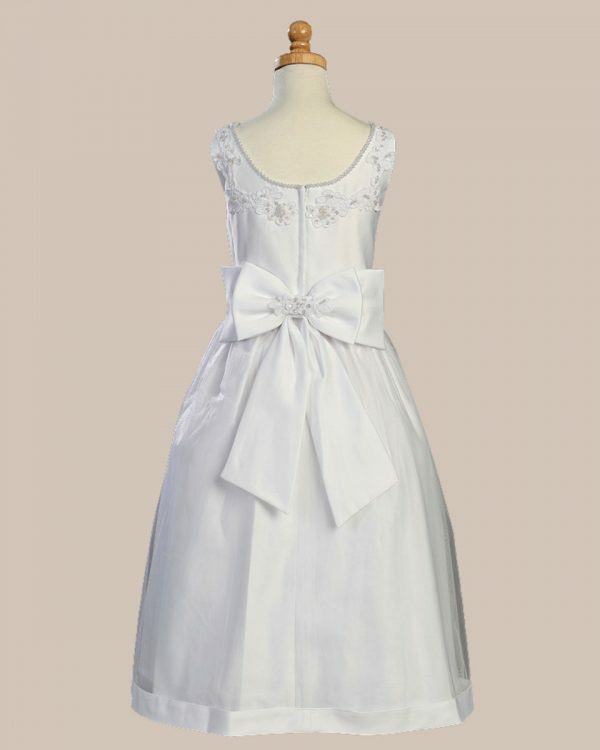 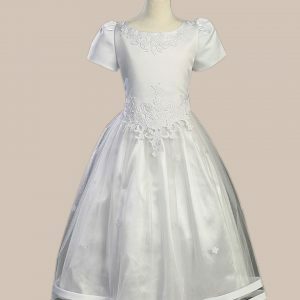 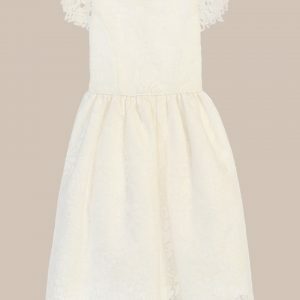 This dress is perfect for communion, flower girls, or any other special occasion. 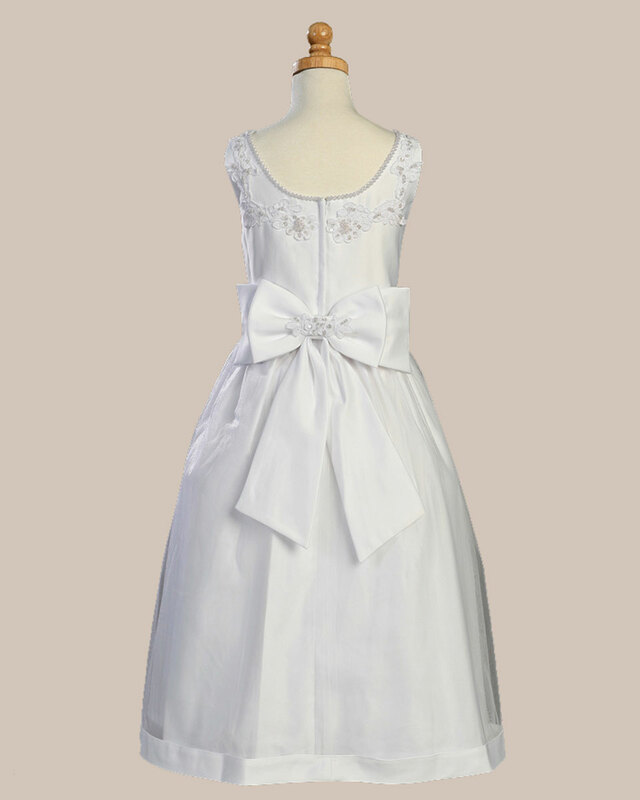 This is a Special Order item. 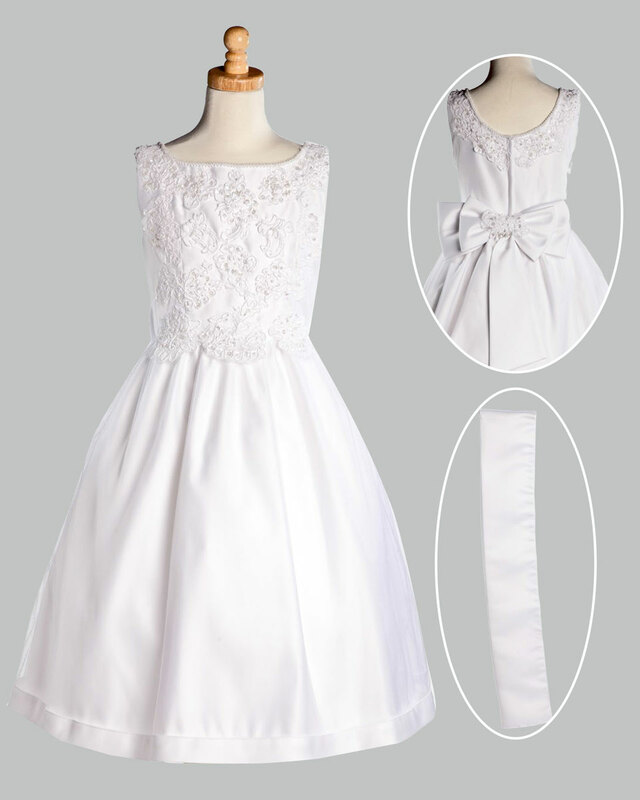 This dress is NOT a standard size. Please use size chart provided. 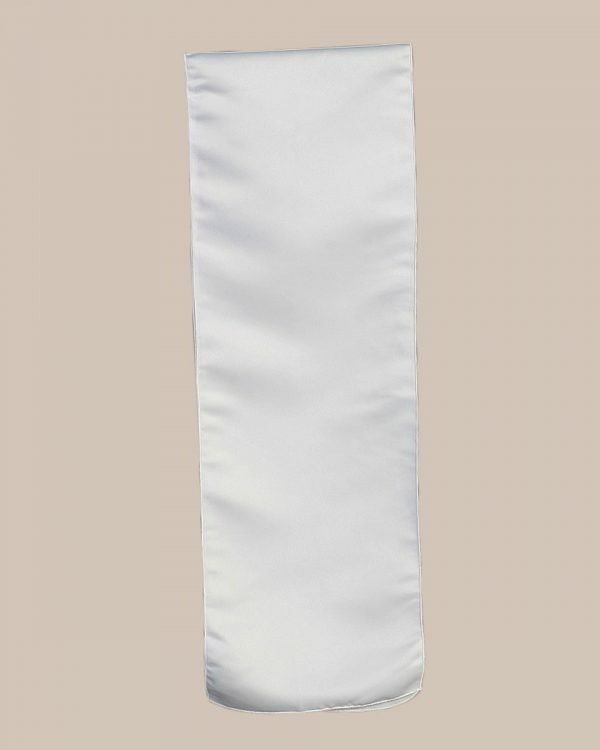 It is best to rely on the size chart.There is a 10% restocking fee for returns.